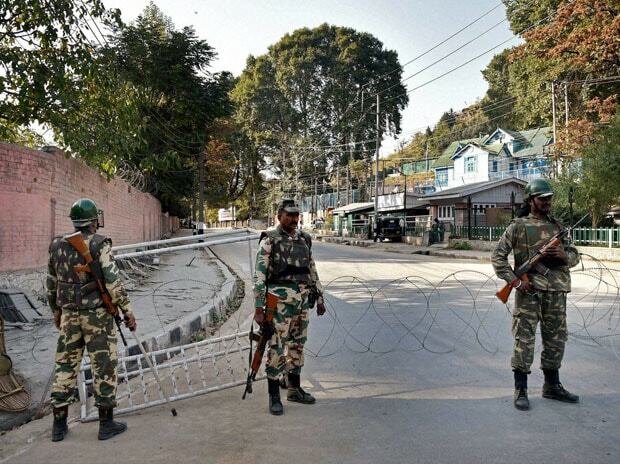 A CRPF jawan shot himself dead after firing at two of his colleagues inside a camp here, police said on Sunday. The incident took place late on Saturday night and the slain jawan has been identified as Mukesh Bhawuk, a police official said. He said Bhawuk got into a verbal duel with one of his colleagues over some issue at the Pantha Chowk camp of 29 Battalion of CRPF, following which he opened fire using his service rifle. Two jawans were injured in the firing, the official said. Later, Bhawuk shot himself dead with his service rifle, he said. The injured jawans are stated to be stable. The police official said the CRPF has ordered a departmental inquiry to find out the cause of the incident.